This year, Google, having recognized our contributions in the mobile app development industry, invited us to present ourselves in front of all the other top mobile app development companies which are a part of Google’s developer Agency. On 12th of Oct, we were given a chance to share our formula for delivering success – true leadership, trust and a culture of innovation the with the other top app development agencies in the nation. The invitation was a direct result of the exposure that we have received from our association with Google as one of the most active members of their Google Developer Agency Program. We became a part of this renowned program in 2017 and since then we have attended every Seminar held by Google on topics such as Flutter, Firebase, Design sprint, Actions on Google, Artificial intelligence, Machine learning, etc. The program has made us better at everything we do along with making us an example of how companies should deliver services. As a result of this program, we have become a part of a direct channel which helps us communicate with engineers and tech people at Google and learn the nuances of the up and coming technologies straight from the experts – A learning that has made us an expert in our field. 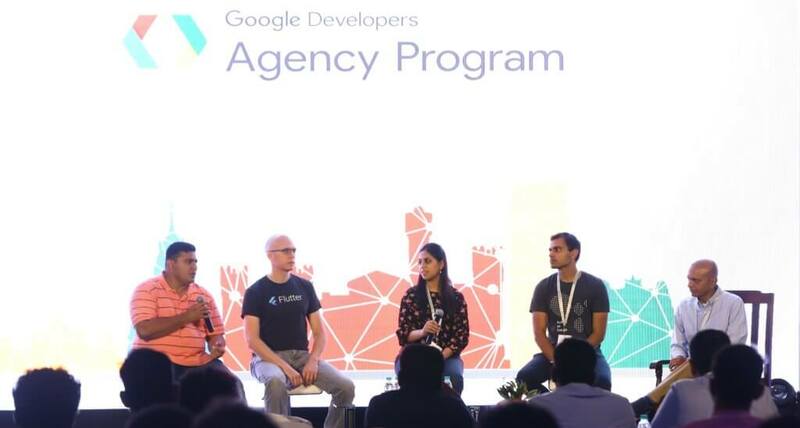 Google’s Developer Agency Programme was initiated in 2015 with the foresight of bringing together all the best Mobile app development agencies from around the world to facilitate higher learning in terms of Development Technology by the Tech Giant, Google, itself. The reason behind formulating a body that bound all the App development Companies arose from a need to empower all these companies with training in Google products like Material Design, Firebase, Flutter, etc. Appinventiv was founded in 2014 with the vision to deliver high-end mobile applications and services to our clients. We have established ourselves as industry’s pioneers at the back of our willingness to experiment and practice implementation of next-gen technologies like Blockchain, Machine learning and AI. We, at Appinventiv, strive to put our best foot forward whenever it comes to providing our customers with the best service in the entire industry. This zeal to be the best added with the support that we get directly from Google has helped us transform businesses and ultimately lives. With Google’s products surrounding us in our everyday discernment and Google agency program answering our every query, it has made many of our processes much simpler now. Google Agency Program has made us the Superheroes of all our clients. And sure we feel like ones whenever we solve Complex problems and Unforeseeable challenges with processes like Design Sprint and technologies, frameworks like PWA and Flutter. 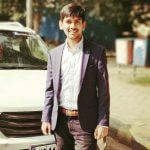 The story of how we have caused breakthroughs with the help of Google doesn’t just stop at our work in the field of PWA and Flutter app development – we have been able to make businesses a lot more intricate part of the users’ life through our understanding of Google home app development. The training that our developers received in Google home app development, helped us bag a prestigious project from Zee India, revolving around Sunny Leone Biography. The way Google has helped us in growing is astonishing. The way we are mastering the technologies Google has provided us with is overwhelming. And we hope to continue doing innovative work through our association with Google.